Tired? Lazy? Hungover? Let someone else do all the work on these tried and tested tours! Good Prague Tours are our favourite walking tour company. Their guides are super knowledgable, friendly (and often hilarious!) They offer a FREE historical tour twice daily as well as a smattering of other interesting day trips including one to Kutna Hora and another to Terezin. Contact us directly and we’d be happy to give you more info or book you in for any of their tours. The only pub-crawl you should go on in Prague! 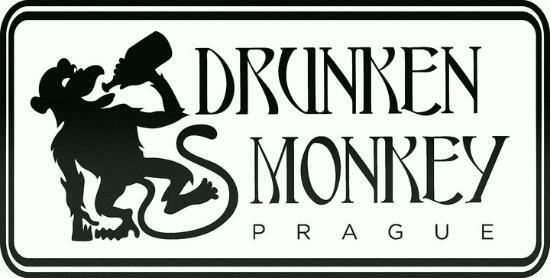 Beer, wine and vodka shots are free at The Drunken Monkey bar for the first 2.5 hours where you can hang out, play some beer pong or foosball and meet other crawlers before heading out to see some of Prague’s famous nightlife. They lead their crawl to different bars and clubs every night depending on the day of the week and what’s going on, so you can be sure you’ll end up at the best party in the city. In a city known for its pub crawls, why not do the very best!? One of the best ways of seeing our beautiful city is on the river when it’s all lit up at night. At Boat Party Prague, you can choose to sit and chill upstairs with a drink and watch the city go by, or hit up the dance floor downstairs before finishing off your night with free entry to one of Prague’s biggest and best nightclubs. 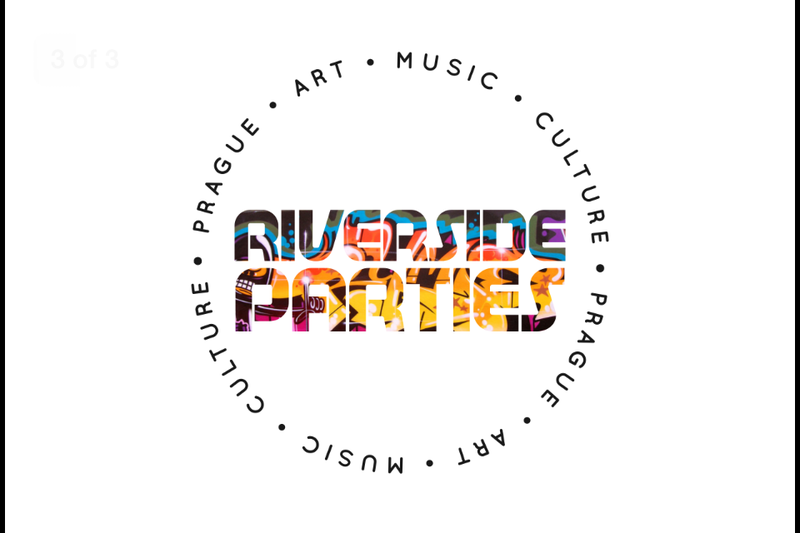 We believe the best kind of walking tours are those that not only allow, but encourage drinking, so it’s no surprise that we love the Riverside Parties! Highlights include stencilling on the John Lennon Wall, checking out some cool statues by famous Czech sculptor David Černý and finishing by grabbing a drink along the Vltava River. Great story telling along with unlimited beer and sangria make this one of the most interesting and entertaining walking tours you’ll ever go on! Fancy seeing a different side of Prague away from the well-beaten tourist track? Interested more in life in Prague now than historically? Prague Alternative Tours shows you famous local contemporary artists, underground subcultures, alternative lifestyles and the street art and graffiti scenes in Prague. It is also the only tour to visit the Old Town, New Town, Karlín, Libeň and Holešovice districts. Even more, it finishes off at one of the coolest clubs/cafes we’ve ever seen!